I thought this would surely interest all piano teachers and lovers out there – JoyTunes’ just came out with new piano teaching GLOVES! Take a look in the clip and share it with all piano lovers everywhere. The JoyTunes gloves, still in beta version, will turn you into Mozart in the blink of an eye! Don’t know how to play piano? 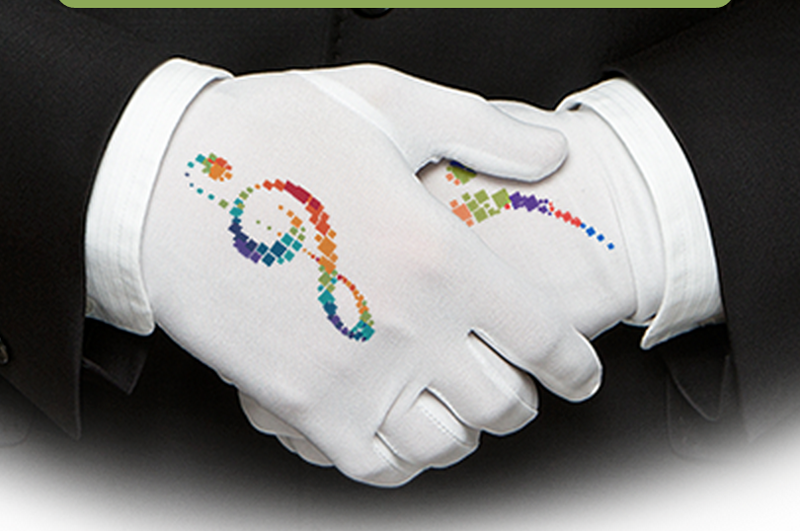 These gloves will take you from 1 note to Beethoven in a flash. Our gloves allow your hands to auto magically bend and move to play any song your heart desires! Check out the video for more info. This entry was posted in April Fool's Day!, Holidays, Humor, Pianists, Students and tagged gloves, JoyTunes, Ludwig Van Beethoven, pianist, piano, video, Wolfgang Amadeus Mozart. Bookmark the permalink.